Big Little Lies is a funny, heartbreaking, challenging story of ex-husbands and second wives, new friendships, old betrayals and schoolyard politics. No. 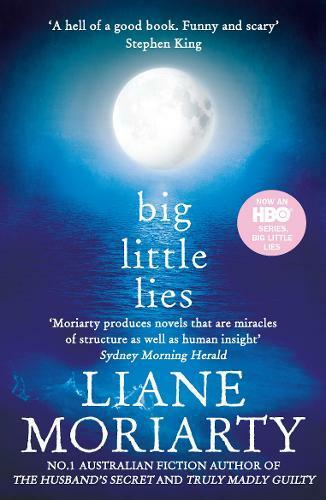 1 New York Times bestselling author Liane Moriarty turns her unique gaze on the dangerous little lies we tell ourselves every day and what really goes on behind closed suburban doors.